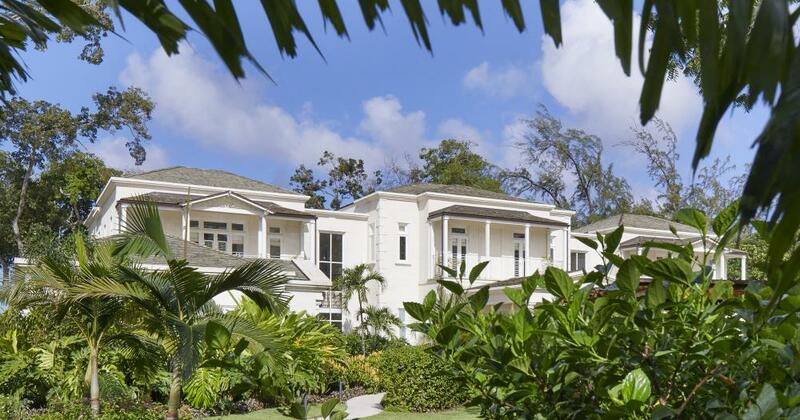 Designed by renowned architect Larry Warren, the Villas at Beachlands is a set of four new luxury private beachfront residences set on a prime piece of wooded land north of Sandy Lane and south of Holetown. 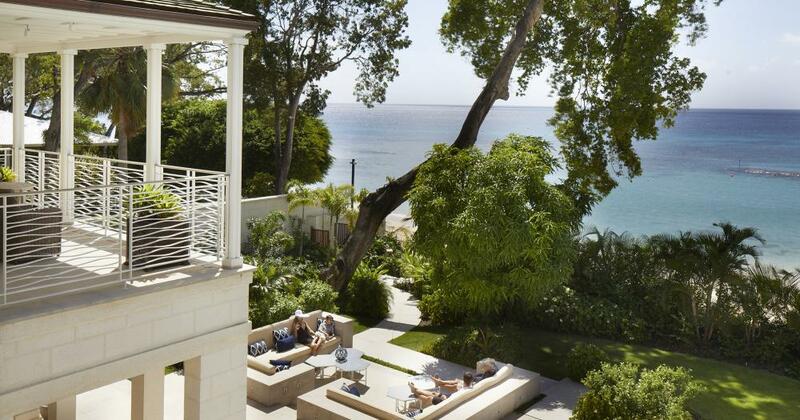 The residences will enjoy some 700 feet of beach frontage and will be surrounded by beautifully landscaped gardens and mature mahogany trees, preserving the essence of the site. 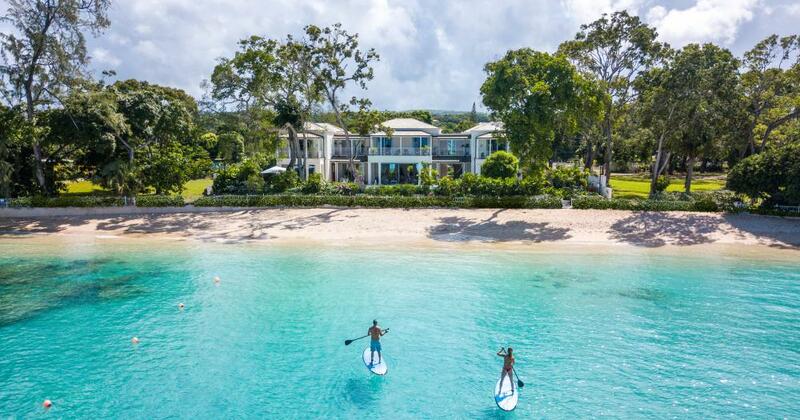 Set on 4 acres, this new beachfront development will comprise of four privately owned residences offering the best in luxury and the convenience that the nearby restaurants and shopping in Sunset Crest, St. James allow. 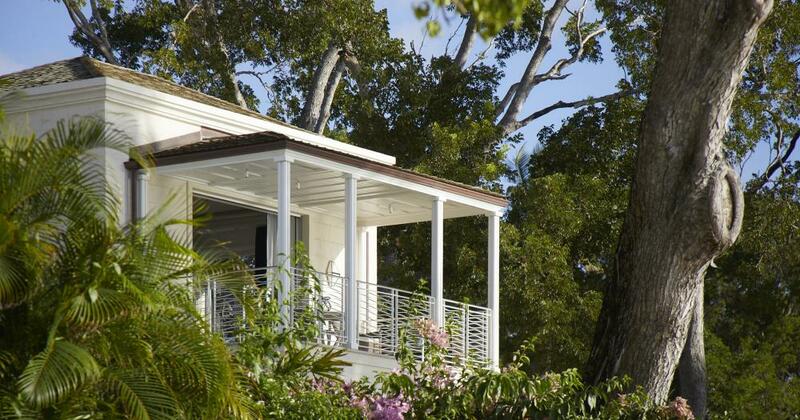 Each residence is designed to provide a mix of classic plantation architecture and contemporary European elegance which will be carried out by top end construction and supervision. 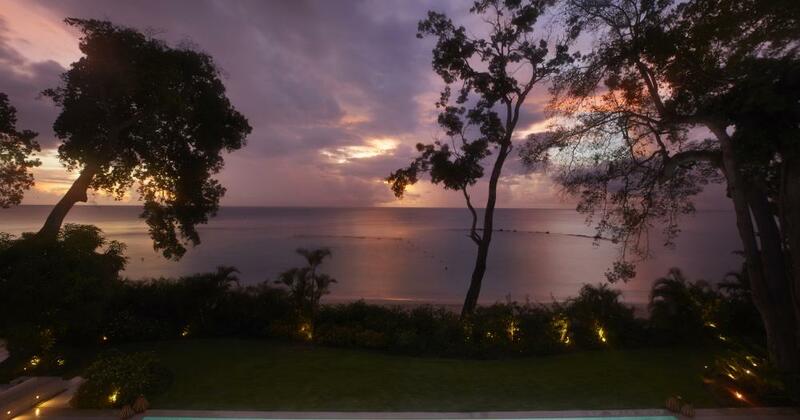 The showhome, Villa Tamarindo is now completed and offers a truly unique opportunity for an individual to own an exclusive West Coast residence unrivalled anywhere else in Barbados. 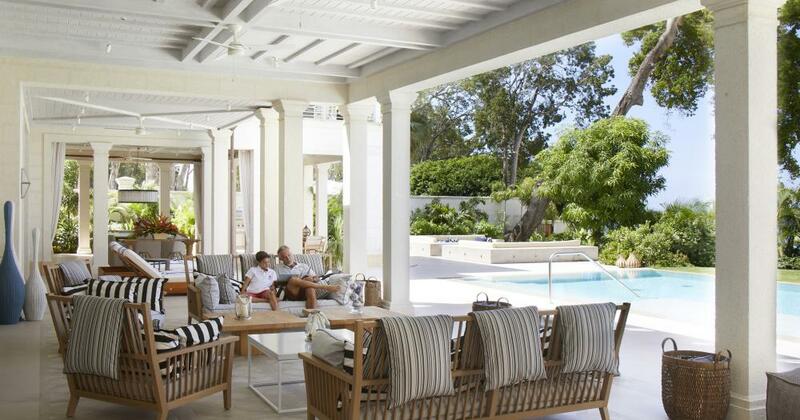 Villa Tamarindo’s design incorporates traditional West Indian architecture with world-class contemporary interiors. The home benefits from exceptional indoor and outdoor areas for both living and entertaining that link seamlessly. 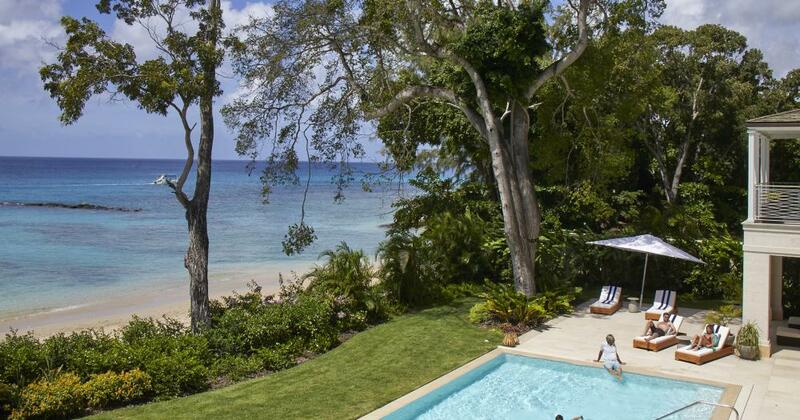 The 44-foot swimming pool and terrace are slightly raised from the beachfront providing privacy and are set amongst mature landscaped gardens. This residence features a Great Room, a luxurious open plan living space opening onto a covered terrace, overlooking the infinity pool and stunning views out over the Caribbean Sea.